MaryEllen is our office manager and brings over twenty five years of experience in the dental industry, both as an office manager as well as a certified dental assistant. 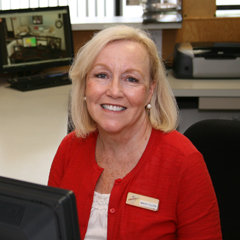 Her background, knowledge and commitment to patient care assure each visit will be a comfortable and pleasant experience. She always strives to go the extra mile to ensure patient care and satification. MaryEllen is certified in CPR, infection control, and OSHA standards as certified by state of Massachusetts. 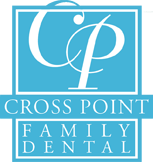 At Crosspoint Family Dental, it is our goal to offer the highest quality family dentistry possible.